Please contact the below mentioned for information and procedure of booking a guest house at IIT Mandi. For information about Guest House Charges Click Here. IIT Mandi's shuttle buses ply regularly between Mandi and Kamand. (Bus Schedule). Alternatives are taxi (approx. Rs. 600/-); OR HRTC/Local buses. Please note that these buses sometimes can be crowded. From Delhi: From ISBT (Interstate bus terminus) platforms 17-20, Kashmere Gate, Delhi, one can catch buses towards Manali or Mandi. The road distance between Delhi and Mandi is ~475 km. (Approx. travel time by bus 12 hrs, Approx. travel time by taxi/personal vehicle 11 hrs). From Delhi: Travel up to Kiratpur Sahib by Delhi-Una Himachal express. Take a taxi/bus to reach Mandi (Approx. travel time by taxi 3.5 hrs). The Kiratpur Sahib railway station is very small and a bit far from the main bus stand. All the buses coming from Delhi and Chandigarh towards Mandi, pass through Kiratpur Sahib. From Chandigarh: By bus/taxi: From Chandigarh the buses to Mandi are available at Sector 43 bus stand. The distance between Chandigarh and Mandi is ~200 kms. This distance can be covered in approximately 6 hrs by bus. By taxi, it usually takes around 5 hrs. The Sports Society is headed by Sports Secretary. The society organizes the annual sports fest of IIT Mandi: Rann-Neeti. Badminton, Basketball, Cricket, Volleyball, Soccer, Hockey, Table Tennis and Cycling are few sports being practiced in the main campus. Activities like Hiking and Trekking are also encouraged, under guidance. Faculty Advisors: Dr. Rajendra Ray , Dr. Deepak Swami READ MORE. Book Nook, the recreational library at IIT Mandi is an initiative by Dr. Priscilla Gonsalves and Dr. Shweta Rao to facilitate good reading habits in the students and help students improve their English in an enjoyable and painless way, and to provide all members of the IIT community with books to suit their reading pleasure. Book Nook houses books on wide ranging topics. The largest collection is fiction running from romances and thrillers to classics and literature. There is also a growing section of books on Himachal Pradesh and local culture. Other popular collections include advice on improving one’s life, diet, religion, science, innovation, entrepreneurship, history, biography and travel. Book Nook is run by volunteers from the IIT Mandi community. Welcome to IIT Mandi Child Care Facility! A corner where you will be greeted by cheerful yells or busy fingers or just silent snores of tired young souls. Along side other state of the art research and educational facilities, IIT Mandi also provides this valuable service to parents during the work day. Located in Kamand and Mandi, these facilities provide a fun filled learning environment for children of IIT Mandi's students and employees. The tots are kept engaged in age appropriate schedules that cater to their overall development. Parents can avail of the facilities either part time or full time. The Mind Tree IIT Mandi campus school has started functioning at IIT Mandi Campus 2017. The school currently has 86 students (spread across Pre­Nursery, Nursery, Kindergarten and Class 1 to Class 6). 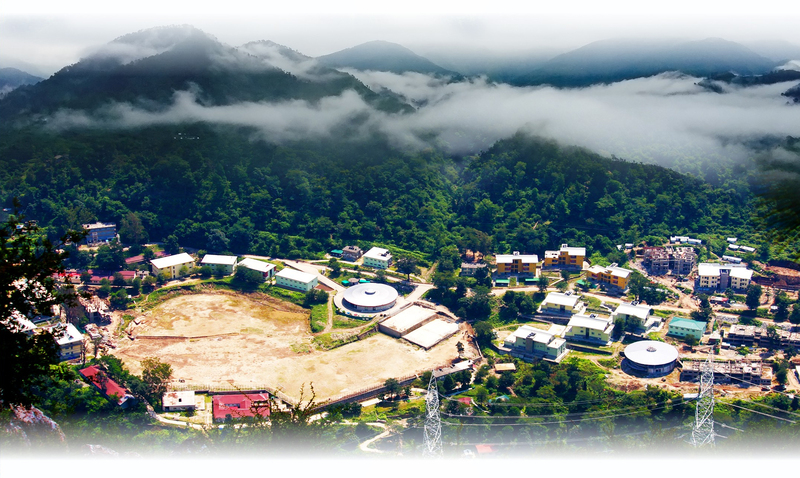 Earlier, the IIT Mandi ­Campus School was run by Takshila Educational Society. The IIT Mandi Takshila Primary School had started functioning on 22nd May 2014 in IIT Mandi's South Campus. 70 students are from neighboring villages and 10 no. of students got scholarship by IIT to encourage access to good schooling for all segments of society. The functioning of the school is taken care of by IIT's Campus School Management Committee (CSMC).VISIT SCHOOL WEBSITE. 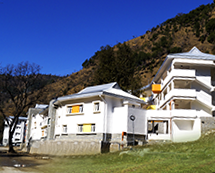 Mandi is a small town at the center of Himachal Pradesh, on the way to the popular resorts of Kullu and Manali. 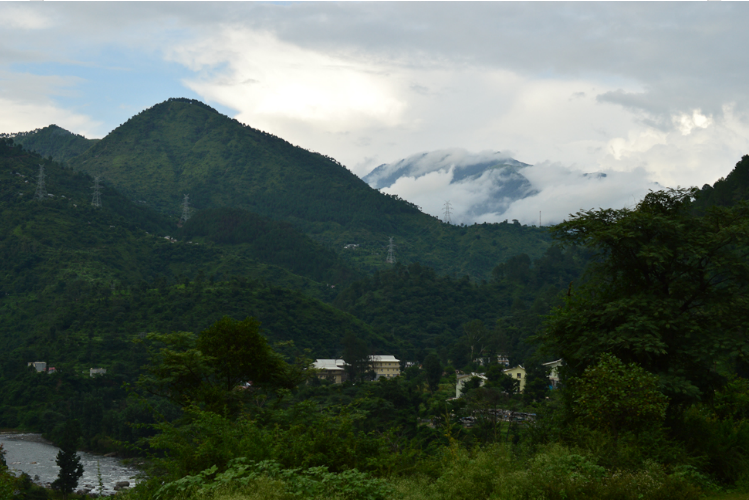 The main campus of IIT Mandi is situated in the Kamand vilage, which is 17 kilometers away from Mandi town. READ MORE. Out Patient Services: 9:00 AM to 5:30 PM on All Working Days.